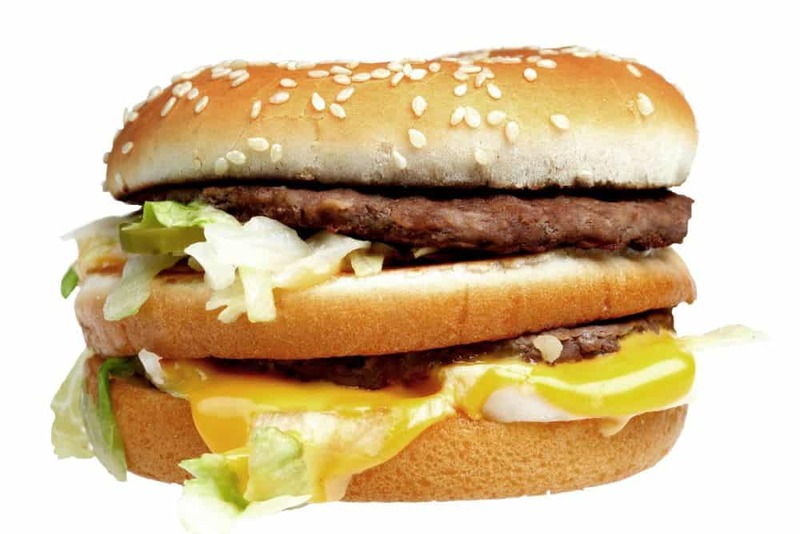 Home Business Ideas What Does the Big Mac Index Have to Do with Forex Trading? What is the Big Mac Index, and what does it have to do with forex trading? Read on to find out. In the most fundamental sense, forex trading is about the differences in the real value of currencies. Money represents the value of a given economy. Moreover, the prices of things within a country usually determine the long-term price of currencies. Currency pairs fluctuate around those differences. But what does a McDonald’s hamburger have to do with that? How it works is that McDonald’s makes its signature hamburger with the exact same ingredients no matter where it is in the world. Plus, manufacturing it requires a broad mix of consumer goods. These include meat, vegetables, bread, energy, transportation, financial services, and so on. Additionally, we all know about McDonald’s obsession with precision and uniformity across its product ranges. So a Big Mac in Moscow is going to look, taste, and feel the same as one in Kansas City, Tokyo, or Lahore. Therefore, the Big Mac makes an excellent base with which to compare the relative value of different currencies. This is because it requires the same resources and labor to produce, regardless of the monetary policy, exchange rate, and other circumstances that might cause distortions in the currency. Couldn’t You Just Use the PPP to Guide Your Forex Trading? Traders call the formal and sophisticated version of this measurement “Purchasing Power Parity” or PPP. We calculate the PPP in order to compare economic variables between countries without the distortion of exchange rate variations. However, experts often criticize the PPP based on the criteria for how the exchange effect is calculated. Therefore, because of that, it’s not as useful for forex trading. That’s because it is the exchange rate that forex traders specifically focus upon. However, the Big Mac Index is a tangible way of demonstrating this concept. Moreover, it has the advantage of being a market-based objective product, instead of an academic economic concept. The Big Mac Index only comes out once a year. So obviously, it’s not useful as a day trading indicator. However, it’s a handy guide for understanding the long-term effect of the economy on the currency and vice versa. The idea behind forex trading is for traders to determine which currencies are overvalued relative to others. The theory behind PPP is that currencies should equalize around the value of similar products. Therefore, a country in which it requires more local currency to buy a Big Mac than another implies that the currency has a lower intrinsic value. Should you follow the Big Mac Index for your forex trading? Or should you rely on more rigorous analysis of the value of a currency, such as one of the different versions of PPP? It’s your choice. But your fundamental analysis of currency pairs and their long-term trends can be aided by keeping track of the real value of goods in the two economies. Previous articleHow Can I Get My Business to Rank Higher in the Search Engines?